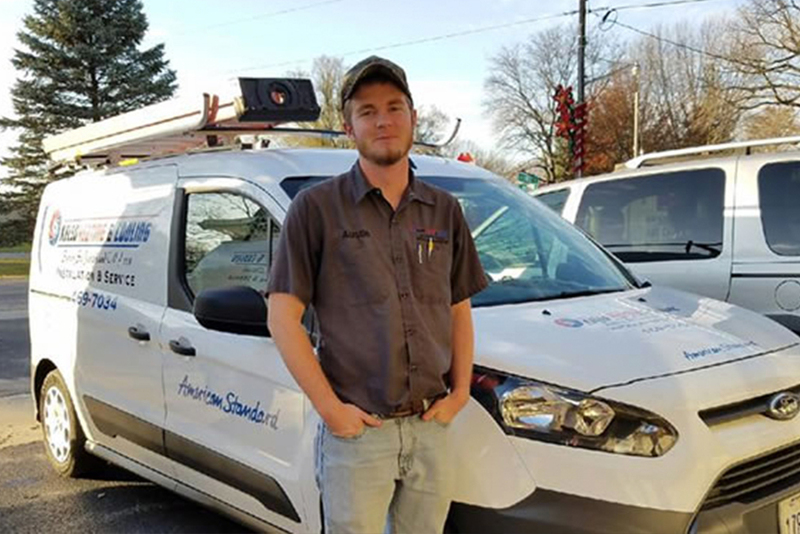 Kelso Heating & Cooling, in St. Joseph, IL, is the area’s premier HVAC service provider since 2002, servicing all of Champaign County. We offer installation and repair services on furnaces, boilers, air conditioners and humidifiers. 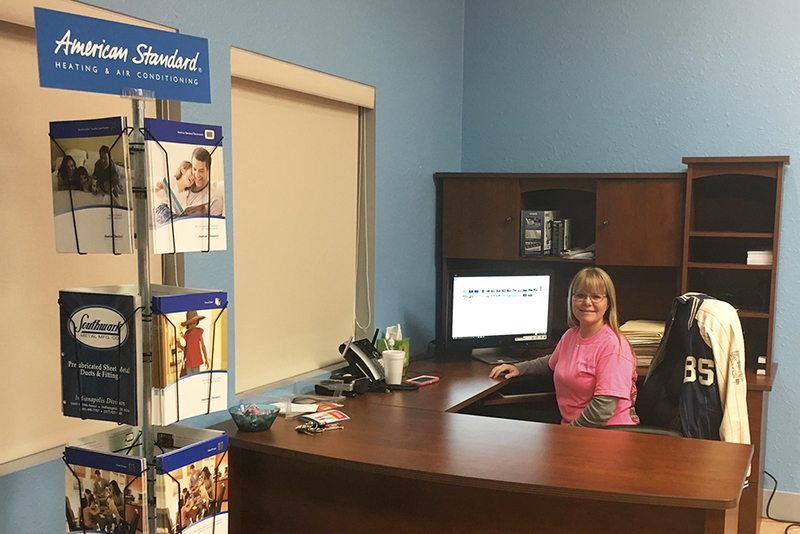 Our trained technicians can take care of any job, big or small. 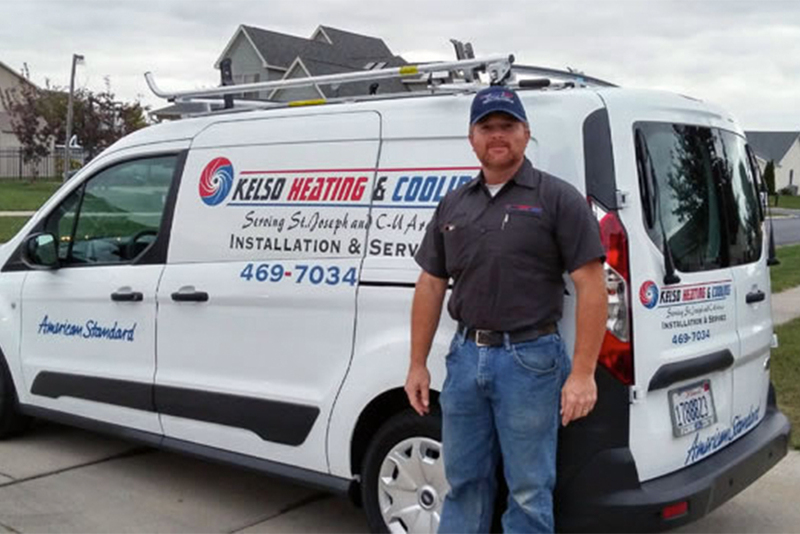 For all of your HVAC service and repair needs, contact Kelso Heating & Cooling in St. Joseph today.